FOR the past 14 years, Trevor and Faye Davies have watched with envy as their motel guests travel the country, living out their wildest adventures. Now it is their turn. 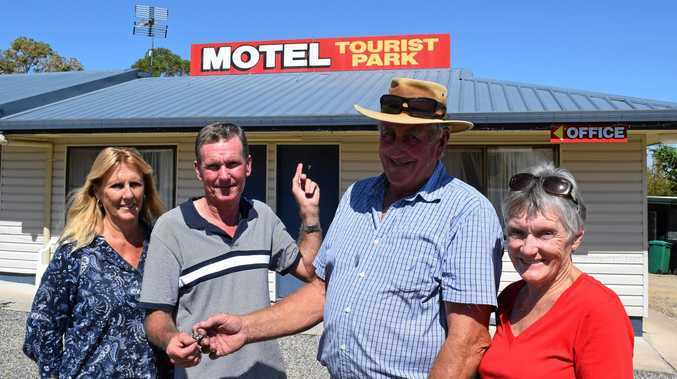 The couple has sold the Sundown Killarney Motel to their new friends Ray and Leeonie Jeffery. Mr and Mrs Davies are looking forward to their exciting new chapter, after more than a decade on the other side of things. 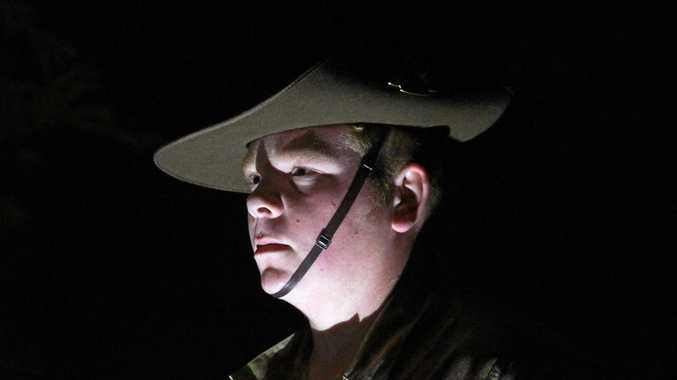 "We are tired and we think it's time to go and do some of the things that we see everybody else doing,” Mr Davies said. Though it is time to say goodbye, they say they are sure the motel is in safe hands. "We are just delighted to be passing it on to these guys because they have already started putting their mark on the place and giving it that little lift that it needs,” Mr Davies said. The past and present owners have spent some time making for an easy transition. "We have passed on our 14 years of hard work to really nice people,” Mrs Davies said. New owners Mr and Mrs Jeffery said their journey into motel ownership came when they tired of their old jobs and decided they wanted to experience a different life. "We put our place in Bribie Island on the market and have been travelling around for the last eight months looking at different caravan parks,” Mr Jeffery said. Mr Davies said the settlement had been strange and the catalyst for a great new friendship. "We keep laughing about it because people are meant to be enemies with this kind of thing,” he said. "But these guys have been here for a week and we have just had so much fun. "It's like we're old mates - they've shown us the greatest respect in every way. "It's been such a nice way to hand it over,” Mr Davies said.